CSGO500 is currently offline for maintenance. You need to log in with your Steam Account to create your CSGO500 profile! You need to be logged in to view your inventory! You need to log in with your Steam account to view our shop! Please verify your account to make sure you are not a bot. 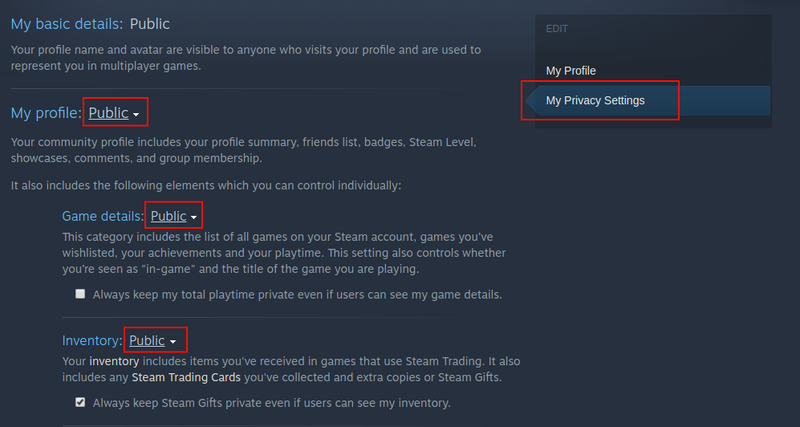 You must own CS:GO / PUBG and your Steam profile must be public. Please be sure you understand how this feature works before you tip your Bux to it. You don't need to tip the train to win the reward. The Train fills up with a percentage of all bets placed on the Wheel. Players can also tip the Train individually, by clicking the add_circle icon. Note that you don't need to tip the train to win the reward. While the Train is filling up, players with at least one deposit in the past two weeks can enter by clicking on the person icon and solving the Captcha. After a minimum threshold is reached, the Train can be drawn anytime the Wheel has at least 3 consecutive rolls of the same color (train). The jackpot will be split among every user that joined the Train based on their user level. This feature is currently in BETA and the way it works is subject to change. Our official Crash game is going to be launched in the upcoming weeks. You can have up to 8 active listings. If you reach this limit, cancel or complete sales to be able to deposit again. You can deposit up to 4 items at once. Deposit 4 items again to reach the 8 active listings. A listing will be kept active for as long as you're online on CSGO500. Once a buyer requests your listing, you have 5 minutes to confirm that you still want to trade, or cancel. After confirming a trade, you can no longer cancel a listing. After you confirm a trade, you have 10 minutes to send the trade offer to the buyer. When you confirm a trade, you can't confirm another trade until you send the offer for your already confirmed one. If you do not send an offer within 10 minutes, or the buyer doesn't accept the offer, the listing will become locked. Once a listing is locked, a member from Staff will be needed to review your listing to solve the dispute before you can create or purchase listings again. Once you request a listing, the price is deducted from your balance, and the seller will be notified to confirm or reject the sale. If the seller does not confirm or reject the sale in 5 minutes, the request will be cancelled, and you will be refunded. You can cancel a request manually until the seller confirms the trade. Once the seller confirms, you can no longer cancel the request. Once the seller confirms that he still wants to trade, he has 10 minutes to send you an offer. You cannot request other listings from the market once the seller confirms your trade, until the trade is completed. If the seller doesn't send you an offer within 10 minutes, you can click the "I didn't receive an offer" button to lock the listing. You need to use a valid Steam Mobile Authenticator in order to deposit/withdraw. Furthermore, in order to instantly trade, you need to have it enabled for at least 7 days at the moment of the trade. For more information, please check the Knowledge Base. We don't accept Souvenir items, weapon cases of any kind, expensive stickers and extremely rare collectibles. As a general rule of thumb, if your item doesn't show up in the list, it means that it's either not tradeable or not accepted. Minimum allowed price for an item is 500 Bux. What are the withdraw restrictions? While using our bots for trading items is not forbidden, it's discouraged by enforcing a policy that requires users to bet the full value of their deposits before they can withdraw. In addition, regular traders are required to bet 200% of their deposit value. Users need to be at least Level 1 and have a previous deposit to withdraw. Can I transfer my Bux to other players? Yes. You can use the form in the account page. You need to be at least Level 1 and have a previous deposit in order to transfer Bux. Provably Fair implies that the randoms/outcomes are generated before the betting phase. The outcome cannot be altered/changed in any way. Therefore, it is proven that the website/admins cannot change the outcome of the wheel after bets have been placed. Both Hash and Output are the same, therefore the round is Provably Fair. What are Duels and how do they work? Duels are our secondary game mode on CSGO500. Unlike the Wheel of Fortune where you are playing against the house, Duels offer you equal odds and the chance of playing against 1, 2 or 3 different people. Minimum balance for creating a duel is 1000 Bux. Duels that are not finished within 30 minutes are cancelled and all balances are refunded. There is a fee of 5% that is deducted from the winner's balance at the end of the duel. Participating in the Duels game mode also increases your CSGO500 level. Why can’t I use the chat? We require you to have be at least Level 10 before being able to chat to prevent spam. You gain a level for every 50,000 Bux you bet on the Main Wheel or in the Duels game mode. The higher your level is, the bigger your daily reward will be. How much do I get for referrals? You receive 50 Bux, and the referral receives 1,000. 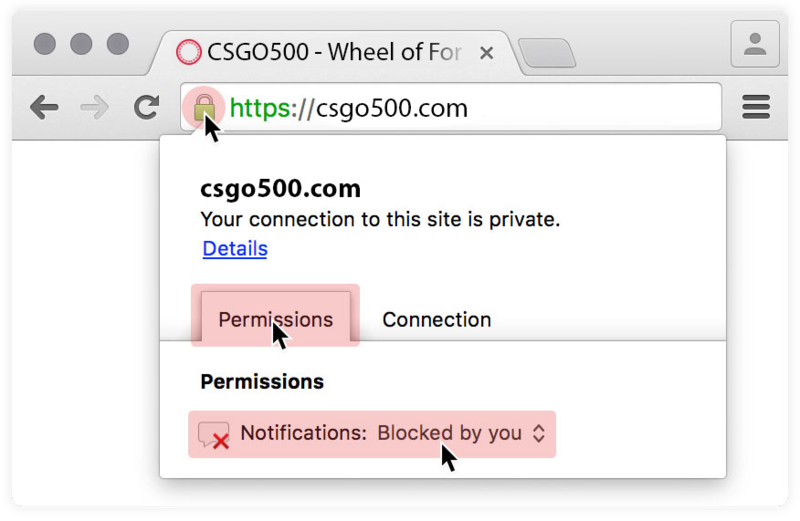 You can enable browser notifications in order to stay up to date on CSGO500 giveaways and news. Enable them by clicking the lock icon in your browser URL. Why is my location blocked? You are blocked from accessing the website from the United States or the United Kingdoms. We cannot grant you access to our game modes due to your country's laws and regulations. It's important to be in total control of your actions when playing on CSGO500. That's why you should set yourself reasonable limits and never play more than you should. If at any time you feel like you're overstepping your boundaries or you're out of control, please open up a support ticket and we will be happy to restrict your access to our website. What are the chat commands and how can I use them? Chat commands are simple messages starting with '/', that can be typed in the chat box. Type /help for a list of all of the available commands. What should I worry about when playing on CSGO500? There are many scammers lurking CSGO500 and their actions are inventive so try not to get fooled. Do NOT use any third party browser extensions. They can steal your Bux and you will not be refunded! CSGO 500 does NOT own any of them. CSGO500 Admins/Bots/Moderators will NEVER add you on Steam and they will never request any of your items. Be wary of giveaway and impersonation scams. Do NOT execute any third party scripts in your browser console. Please make sure to include your steam ID. 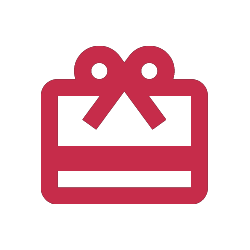 Don't send or request different or extra items that you didn't select. You will NOT be credited for those items and you WILL lose them! DO NOT accept any incoming Steam trade offers that ask for the item shown above. Once the buyer is verified, you will receive a Trade URL that you have to click and send the item to. 1. Get your OPSkins Trade URL and enter it in your CSGO500 profile page. 3. Available skins will show up under the "Inventory" page, where they can be selected for deposit. Grayed out items are not accepted. 4. You will receive an OPSkins Trade offer for your items. Click the blue button to accept it. Enter your two-factor code to complete the offer. Your Bux will be credited to your account. 2. A trade offer will be sent. Click the blue button to accept. Since you are not losing any items in the trade, a two-factor-code is not required this time.